Need some new clothes in your wardrobe? Looking for new Judaica items for your home? 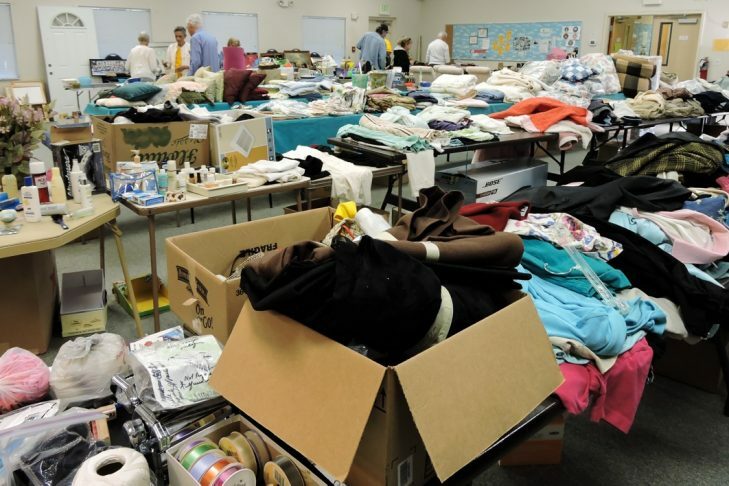 Join us at the Temple Emunah Sisterhood Annual Rummage Sale! The sale will be open on Sunday afternoon, November 20, 1:00-5:00 PM, and Monday, November 21, 9:30 AM-Noon. Once again this year we will be having a special Boutique Shop area with designer clothing and accessories! Proceeds from our sale help support Temple mitzvah projects and youth programming.